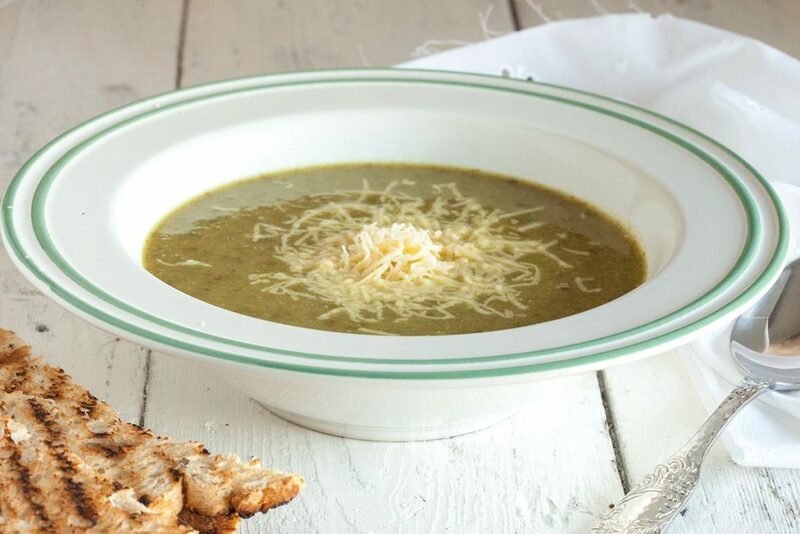 A lovely escarole and potato soup that’s seasoned with curry powder and white wine and served with grated cheese. What’s not to love about that? A salad needs to have something crunchy! 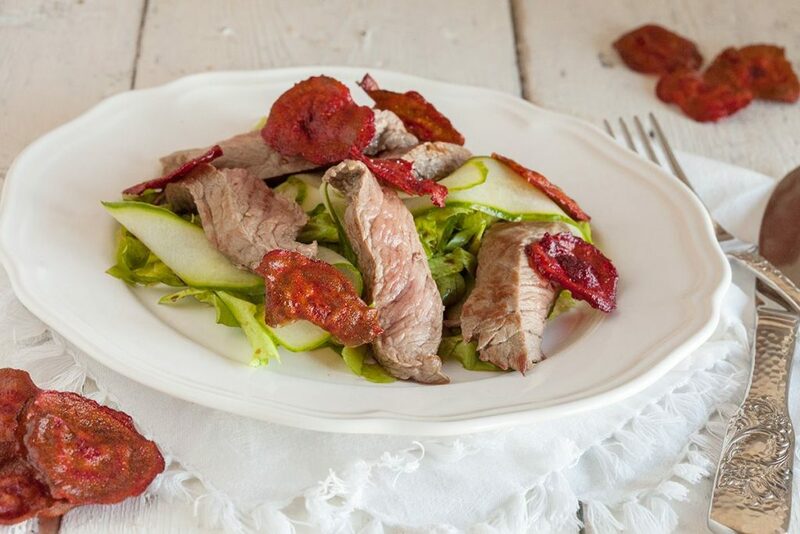 Try this steak and red beet chips salad yourself. Served with an easy balsamic vinegar dressing. 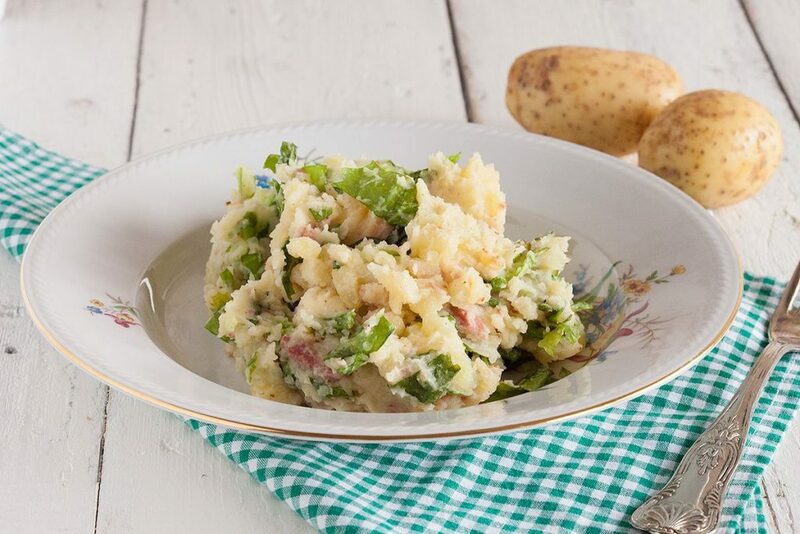 Dutch escarole mash with mashed potatoes, bacon and raw escarole. Exactly how grandma used to make this classic Dutch dish. Comfort food at its best.